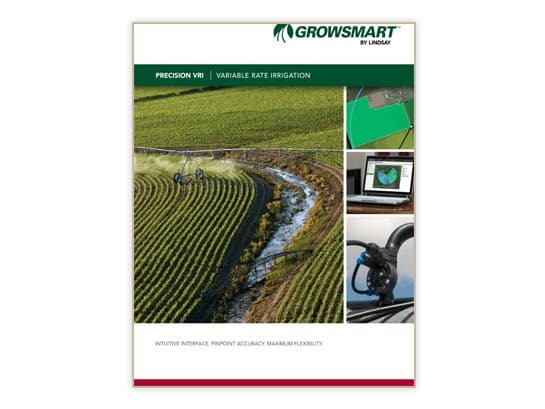 With Precision VRI, growers can apply a precise amount of water or chemicals over multiple crops, soil types and terrains. When integrated with FieldNET remote management, growers have the ability to easily create and manage irrigation plans. Multiple users can be added with controlled access. Using FieldNET’s web-based platform you can customize water application and manage VRI remotely.